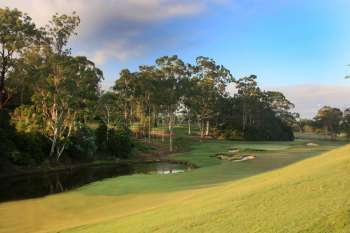 Until his departure in 2009 from Greg Norman Golf Course Design, Bob Harrison had been the man behind Greg Norman’s Asian and Australian courses for the best part of 20 years. 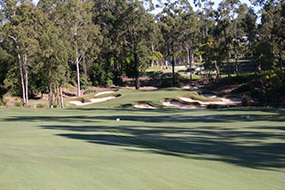 Harrison has an impressive portfolio of completed courses and a genuine appreciation of classic, strategic golf design. 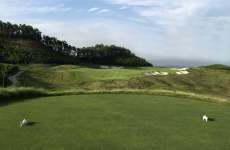 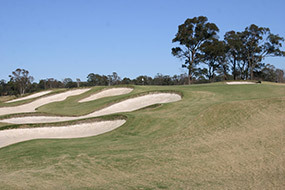 Working with Norman for so long gave Harrison access to some terrific course projects, and he responded by helping create a number of highly regarded Aussie layouts. 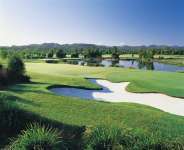 Harrison’s best work, at places like The National Golf Club (Moonah Course), Ellerston, The Grand and Nirwana Bali, is very good. 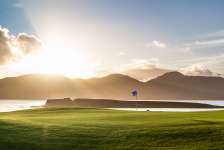 Since leaving Greg Norman's company, Harrison has established his own private golf design business, offering the same high-quality design services but without the steep Norman signature fee. 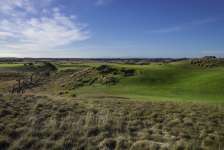 His most notable solo course is the spectacular Ardfin course in Scotland, on the remote island of Jura. 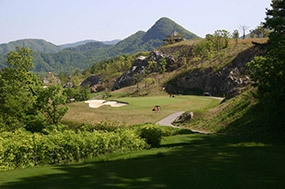 For an independent assessment of Bob Harrison's suitability for your project, please contact Global Golf Group. 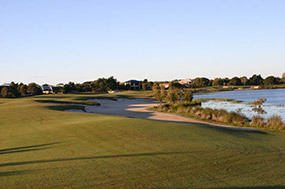 Longyard over-50s development rejected by Tamworth Council. 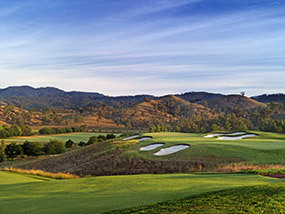 Bob Harrison’s 36-hole Nora Creina Resort project approved. 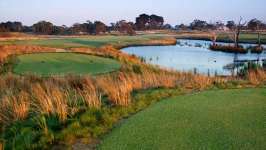 Robe Golf Club to build six new holes for the full 18.